The Monitoring and Evaluation Coordinator will be responsible for maintaining and implementing Monitoring and Evaluation processes and practices to measure project impact. S/he will be expected to ensure performance indicators and output, outcome and impact data are prepared and collected. Responsible to coordinate the assessment’s needs with stakeholder, private sector and public sector. Responsible to ensure the assessment’s findings are well documented and reported. Conduct required data analysis (both qualitative and quantitative data) and present information to support in decision making. Managing and coordinating the entry process of ME data, include support for regularly ME database updating. Assisting with the design of Safeguard and ME data collection strategies and instruments. Responsible to implement working arrangements with agreed timelines and objectives with each of the project partners. Responsible to implement training programs to staff and primary stakeholders in coordination with other managers. Support the submission of annual work plan and technical reports. This post is office based in ZSL’s office in Palembang, South Sumatra. 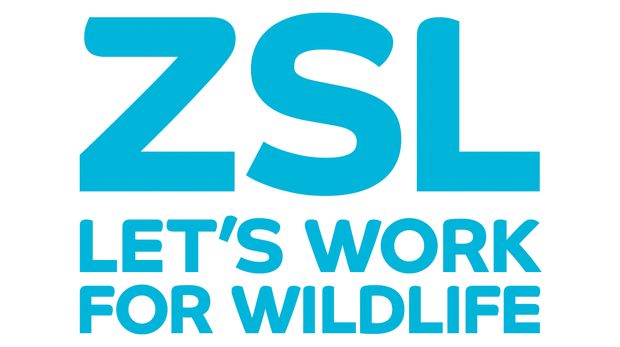 However, travel to field sites and other ZSL offices will be required. 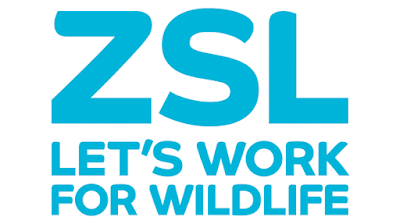 Please submit your application and curriculum vitae in English, relevant experience, past salary history, two referees not later than September 23, 2016, to indonesia@zsl.org, placing the job title in the subject line and label your CV with your name.